LED Light therapy is an advanced technology that offers a gentle, non-invasive yet powerful means of obtaining more beautiful skin. Max+ LED uses several specific coloured wavelengths that each help the skin in a different unique way. The layers of the skin are comprised of a high content of blood and water which allows them to easily and readily absorb and accept light. Once absorbed into the skin the different colours encourage cell communication to rebalance, heal and rejuvenate the skin. Max+ LED is great for those who want to minimise the visible signs of aging, reduce breakouts bringing clarity to the skin, repair the skin’s barrier and speed up the skin’s natural healing process to reduce redness, calm, and even out skin tone. 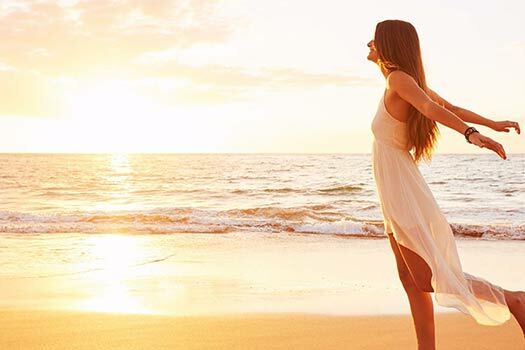 10 – 12 treatments are recommended for ultimate results to skin. How Does LED Max & Light Therapy Work? Infrared light is invisible to the naked eye but penetrates deeper than any other colour in the spectrum. and speeds up the healing process. It is used to de-age the skin and accelerate the healing of wounds, cuts, and damage. and increases circulation promoting a more vibrant and youthful complexion. Red and infrared LED lights work synergistically to deliver optimal skin rejuvenation. 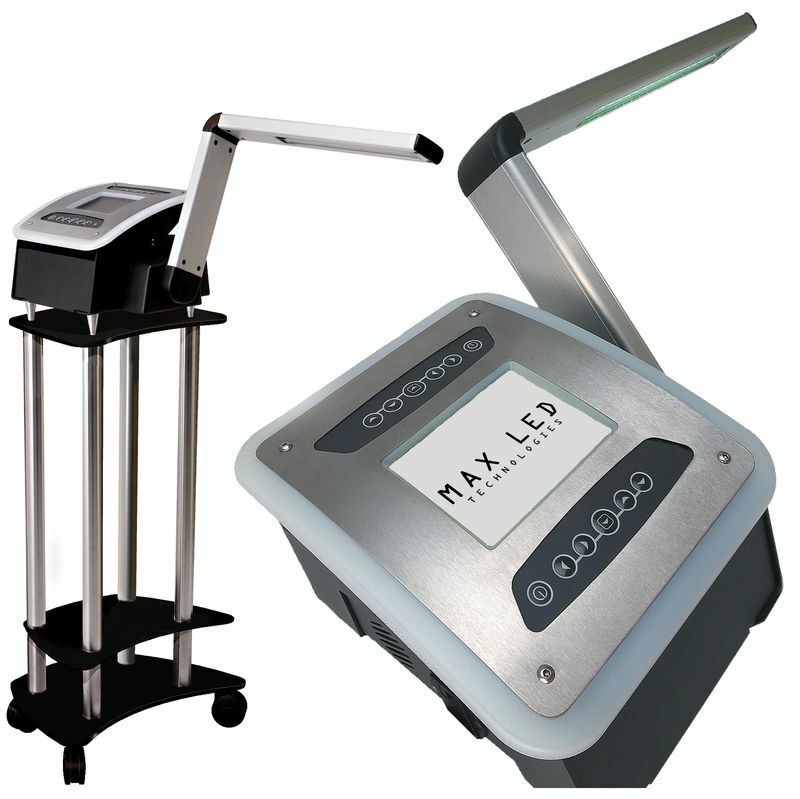 This combination of LED lights is ideal for deeper lines and wrinkles, scarring, and promoting a more even skin tone.. This colour of light works by toning and tightening the skin and is beneficial for rosacea and treating burns such as sunburn. It also has a mild detoxifying effect on the skin. The calming effect also has anti-inflammatory properties that soothe the surface of the skin and improve the appearance of vascular conditions. Ultraviolet light therapy has been proven to have powerful anti-bacterial properties that can kill the acne causing bacteria, P. acnes. It prevents and treats mild to moderate acne. Blue light helps to relax muscles and fine lines and promotes intercellular communication allowing all the skins processes to work together synergistically.